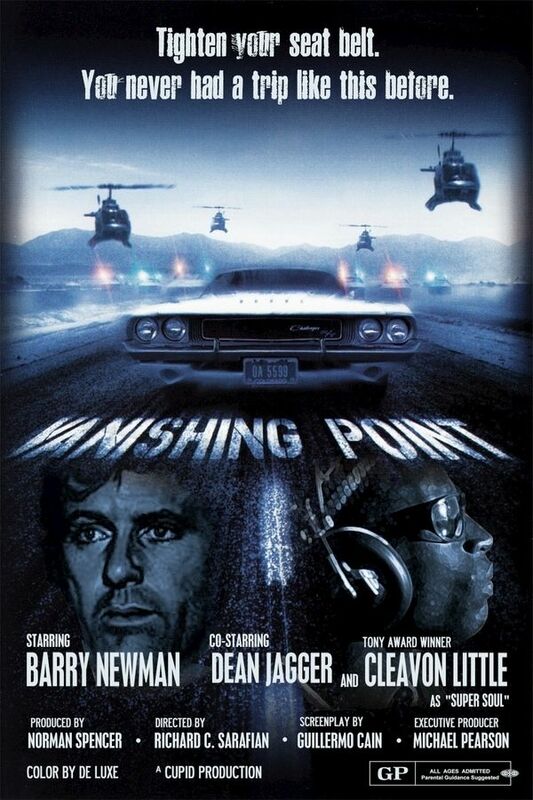 Continuing our 70s car movie theme, we review the classic Vanishing Point. A road movie that's nothing more than a cross-country chase in a 71 super-charged Challenger, we probe the classic film archetype of Kowalski. Reaching for deeper themes, Matt and Mark ponder Kowalski's origin and try to parse his enigmatic back story. But in the end we determine it may not really matter. Do we care? Or do we just like road movies? Dunno. A man with death nipping on his heels. Kowalski meets it head on... literally.